8 things you need to do for your pre-holiday prep, including leaving your bush behind & what to pack in your beauty bag. The Best of the Best! 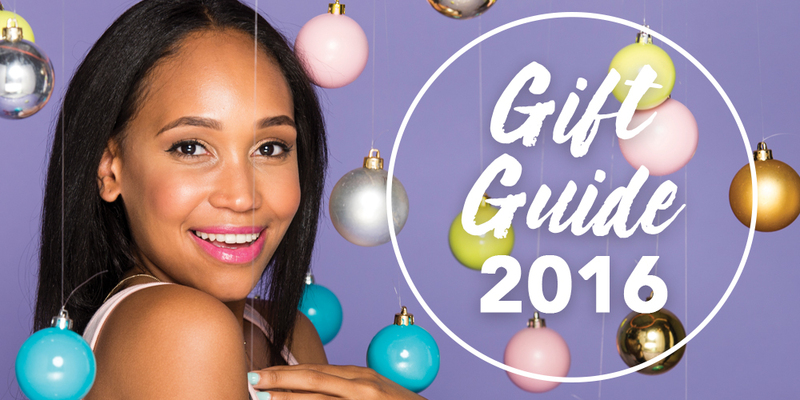 Our 2016 Gift Guide – Festive, Fabulous and Fun! 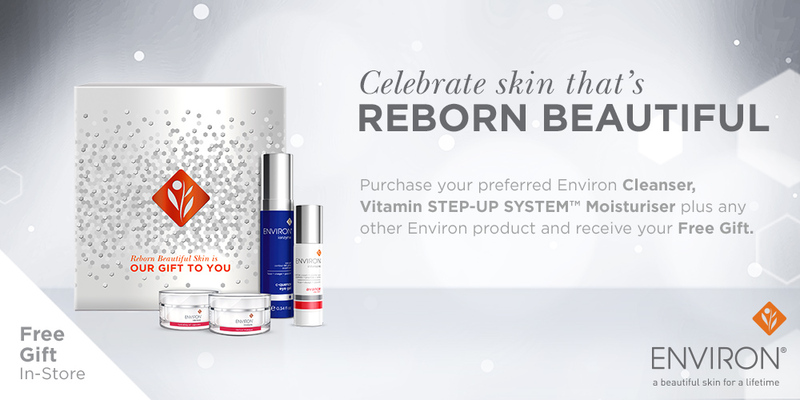 Celebrate Skin that’s Reborn Beautiful! 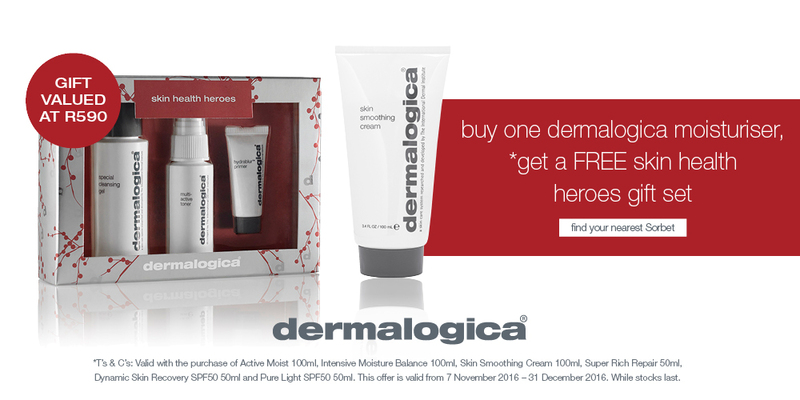 Tis the Season for Healthy Skin! 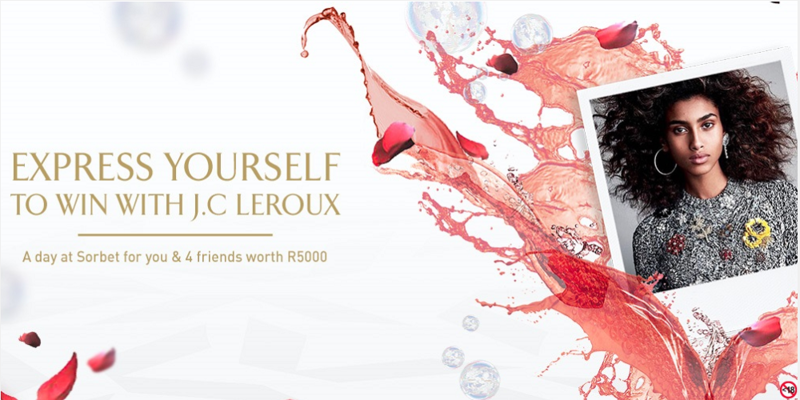 Express yourself and WIN with JC Le Roux! 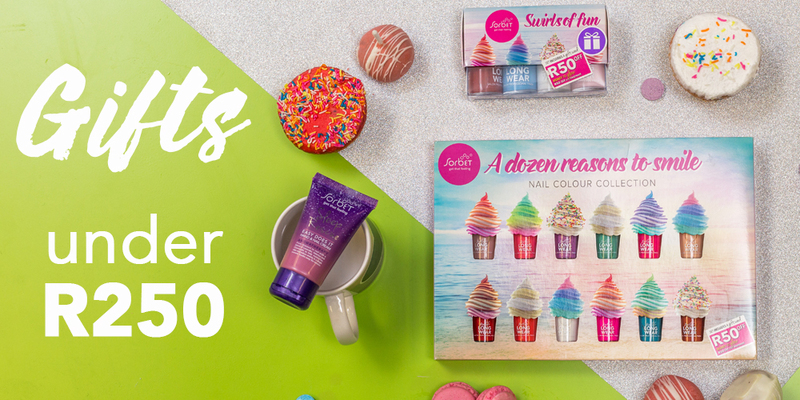 Mani’s Pedi’s and so much more! 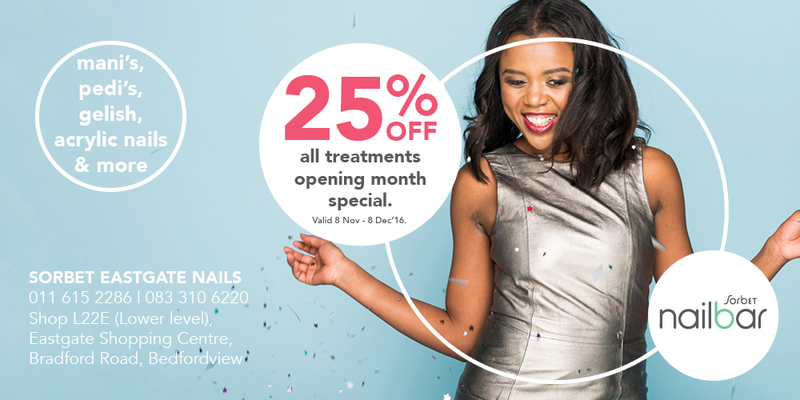 Sorbet Nails EastGate Mall is now open! Making Waves! 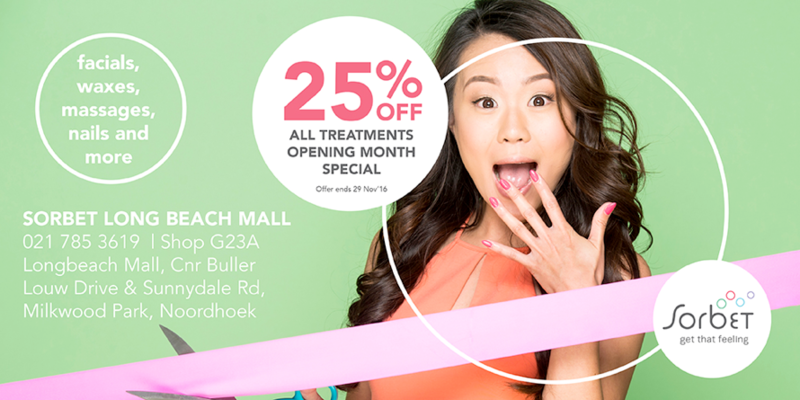 Sorbet Long Beach Mall is Now Open! 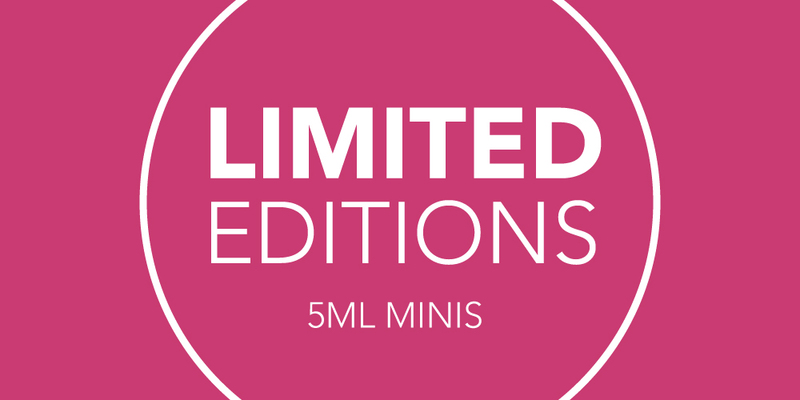 Get Some Nail Cover- Limited Edition Mini’s!